If you’re into tech-devices, smartphones and anything related to it, there are a set of things that you can’t live without. 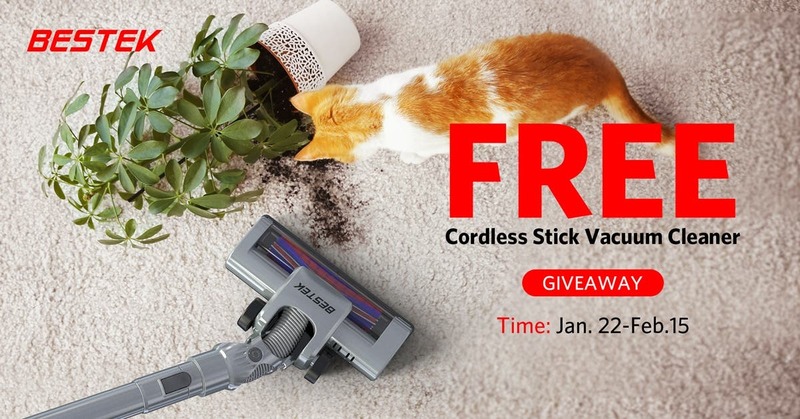 Cables, Chargers, Cases are commonly listed by most tech-lovers, however, there is something that particularly gives life to our world of dreams – The Power Strips. 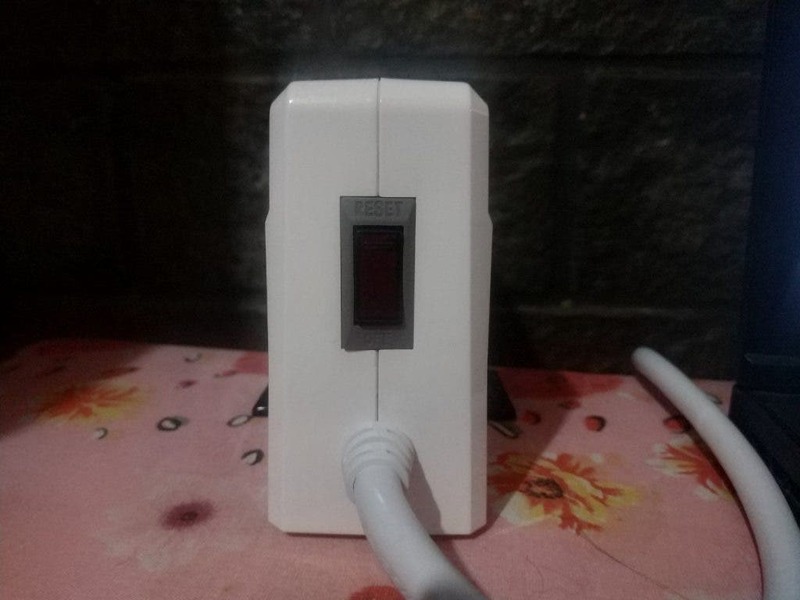 While some of us, are from a past when Power Strips were only used to connect devices to an electric current, nowadays they offer a plenty of additional features that expand the usability while also facilitate the life of many users in different environments. 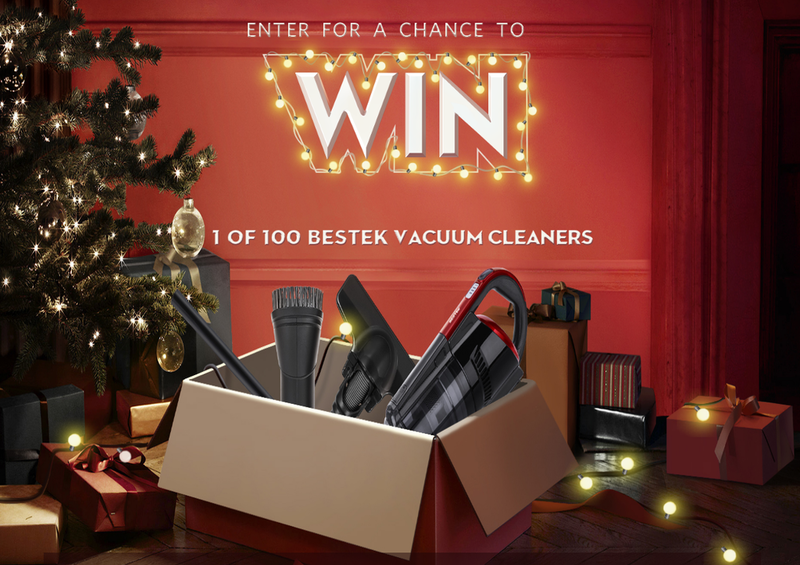 BESTEK is one among the companies that are really concerned about delivering products that offer usability, practicality, and portability. Based on this, today we’re going to take a deep look in one of its most recent products – The BESTEK MRJ8002. The MRJ-8002 came in a simple plain box, no fancy design, and no gimmicks. At first sight, it looks pretty simple, but let’s have in mind that it’s the content what matters. Once again, we can’t judge a book by its cover, and the content does not disappoint. Like previously mentioned the package is just a plain card box hiding the user’s manual and the Power Strip. Moving directly to the Power Strip the MRJ-8002 brings a design that is rather different from the standard power strips. Instead of being a simple rectangle with plug holes, it brings a more modern design that stands in an office and fits neatly on top of a table. The BESTEK MRJ-8082 has 8 numbered outlets in total, 4 in the left side and 4 on the right side. The front of the Power Strip is made of a plain black glass finish that goes from the bottom covering the entire top of the device. 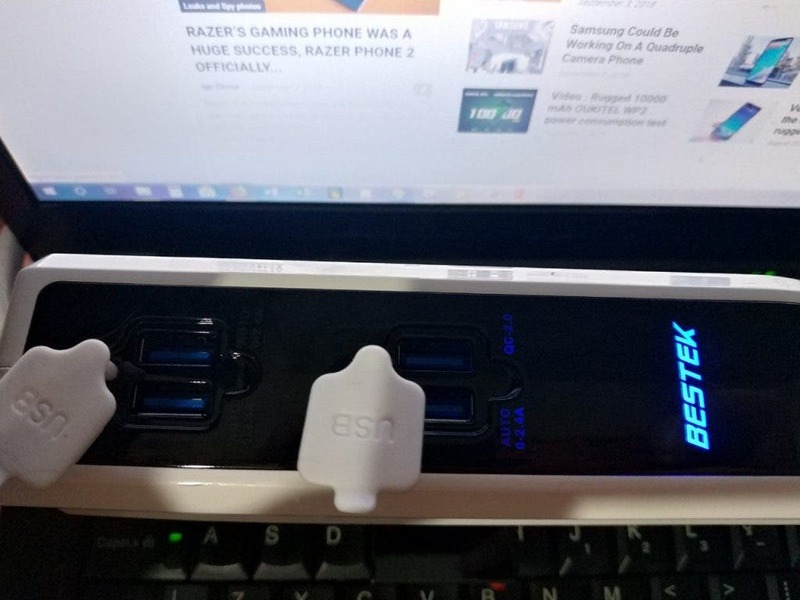 On the top, we can find 4 USB 3.0 Ports that are protected by small silicone caps that can be easily removed. 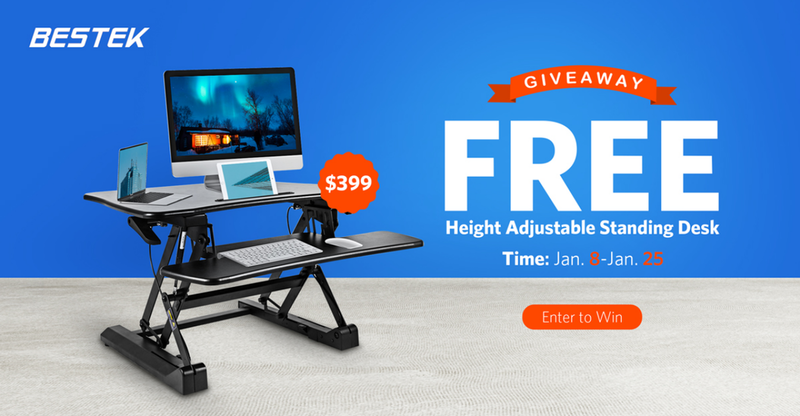 On the bottom, we have the rotating stand that can be adjusted in order to get the Power Strip fixed over a surface. The 8 sockets support AC Input: 100-125V and comes in the US standard of Plugs. 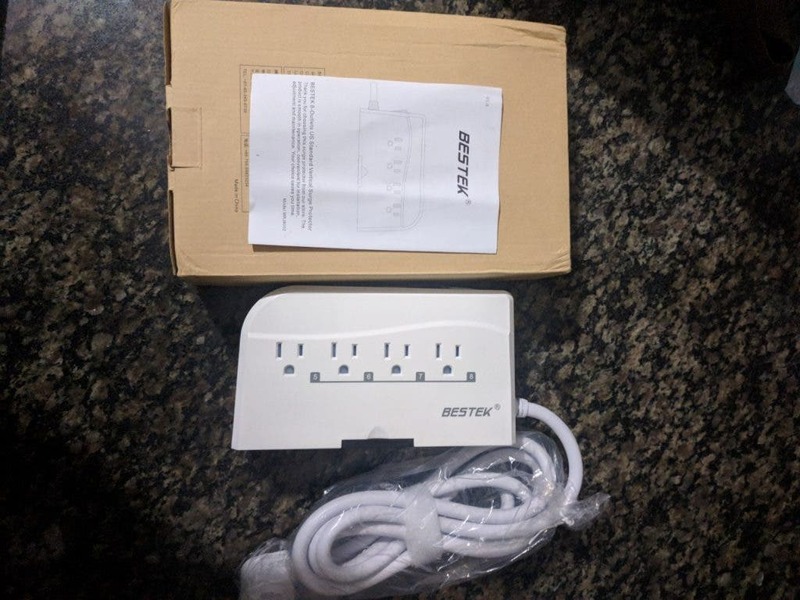 So if you have a ton of devices with EU Plugs, be careful before ordering the BESTEK MRJ-8002. Otherwise, grab some adapters and let the fun begin. The Top USB Port combo is made of three ports with 5V/7.5A Auto 0~2.4A and a single port that brings Qualcomm QuickCharge 2.0 Support V/2.4A, 9V/1.6A, 12V/1.1A. 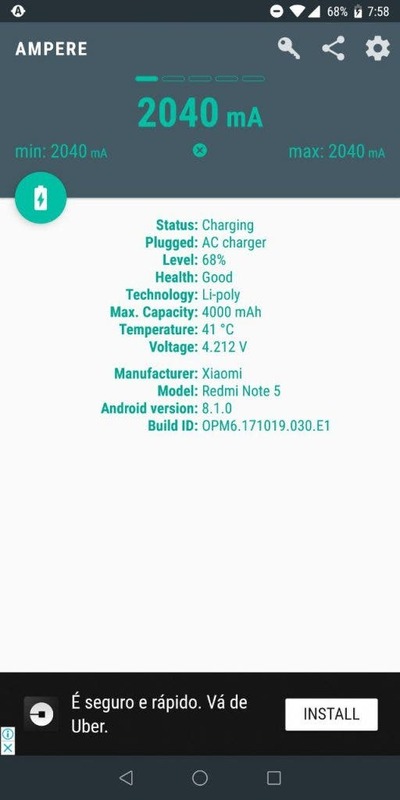 During my tests this latter port managed to deliver the expected results, making my Redmi Note 5 Pro charge from 59% to 90% in less than 40min. These results can vary from user to user and may depend on what you’re running in your phone while it is charging. After inserting the Redmi Note 5 Pro in the QC2.0 port I was a bit disappointed and concerned to see only a 950mA max rate on the Ampere application. 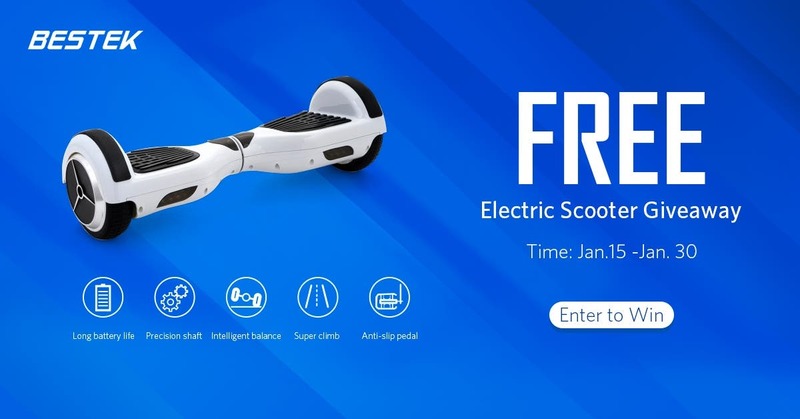 However, it took only a few seconds for the Qualcomm QuickCharge 2.0 to take action by doubling the charging rate. The other USB ports are just standard 3.0 ports, so don’t expect more than 2.5A of charging rate on it. However, the combo of USB ports is perfect for placing other devices and also they’ll greatly expand the capabilities of your office. There’s a neat and interesting thing in the BESTEK MRJ-8002. 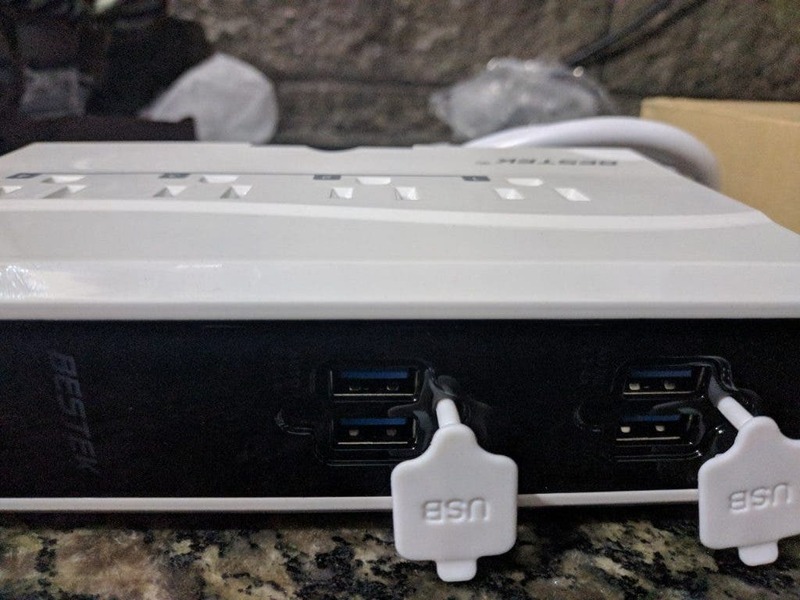 After putting it in the wall socket and pressing the Power button in the rear, the product logo lights up, as well as small indicators of each USB port with their respective capabilities. Talking about the Power Button, it is located at the rear of the MRJ-8080 just above the long 1.8m AC cord. 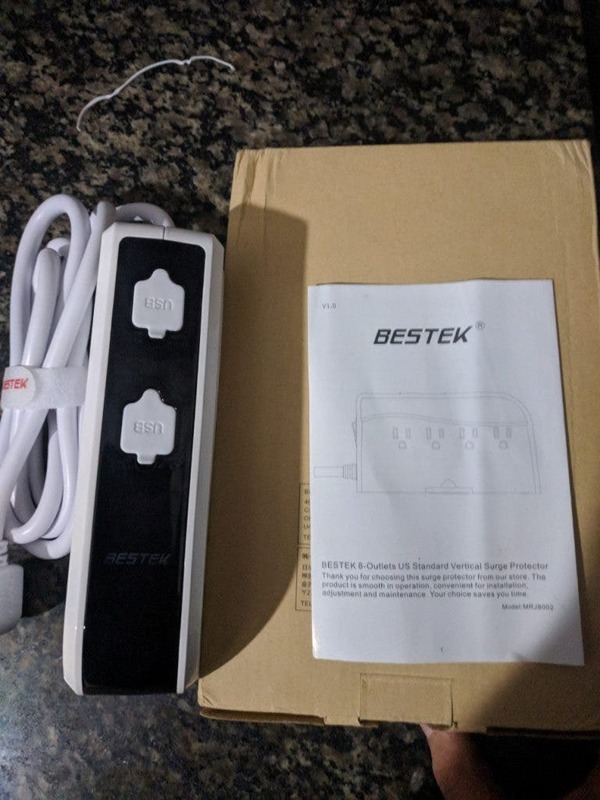 This long cable is strong and reinforced, once again showing the great quality of this BESTEK product. I confess that Power Strips are not among the coolest devices that I look at. However, they are an important part of our life, providing energy to various of our gadgets. After spending a few minutes analyzing and using the BESTEK MRJ-8082, I have to say that it turned out to be one of the most important devices of my office. Also, it will be useful in whatever place I go, especially during travels where we never know if we’ll be provided with enough energy sockets for all our devices. The MRJ-8082 will be able to help in most scenarios. 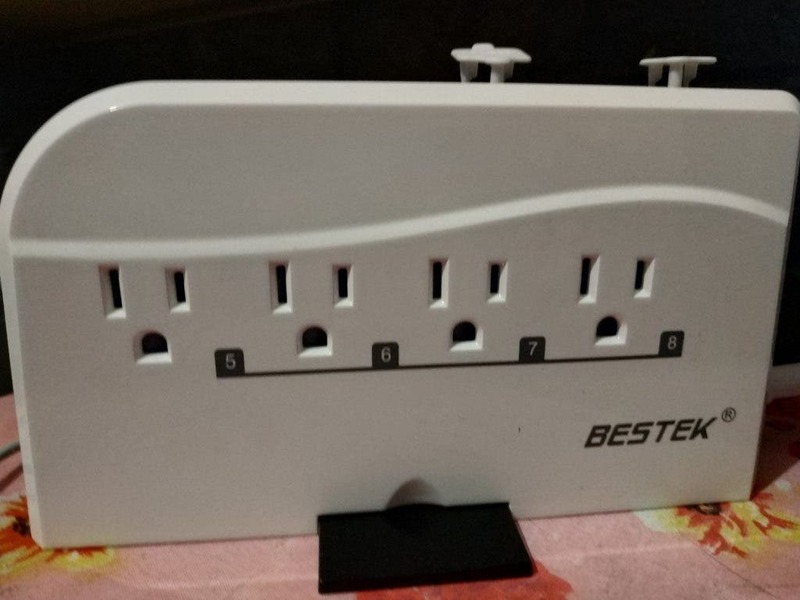 However there is big CON on this Power Strip – It seems to be made with US customers in mind, one time that there are only US sockets. So if you’re an EU plug user like me, you have to grab an adapter for turning the MRJ-8002 on and also one adapter for each of the 8-outlets. 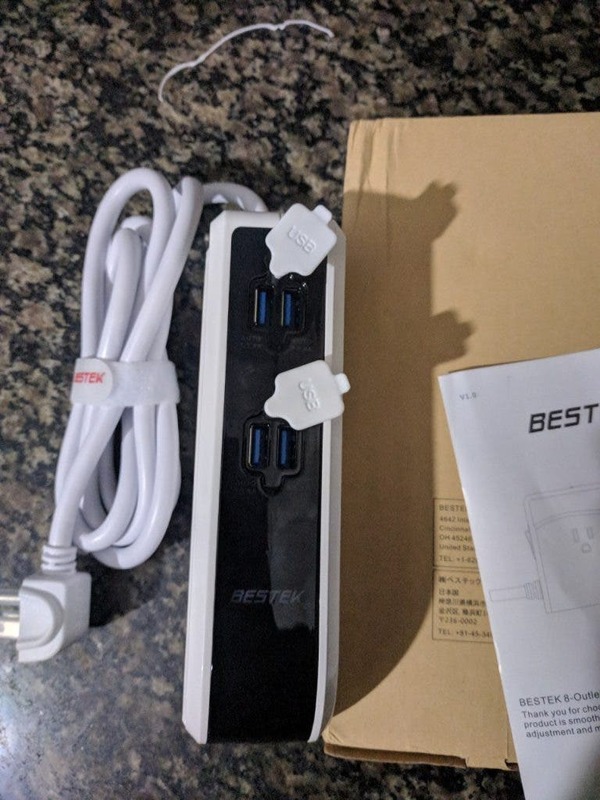 The USB ports, however, are universal, but while 4 seems to be an okay amount, the capabilities of this Power Strip would be greatly expanded if it has additional USB Ports, and especially, more than one supporting Qualcomm QuickCharge 2.0. 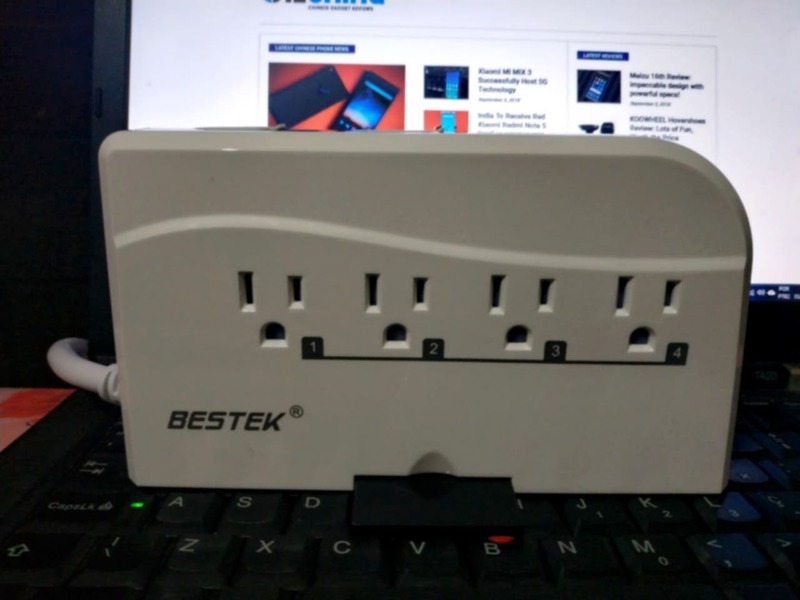 If you’re needing a good Power Strip, with a great quality and no compromises, I can realy recommed the BESTEK MRJ-8002. But if the US standard isn’t your standard, then you’ll need some extra adapters to use this Power Strip at the max. You can find out more about the BESTEK MRJ-8002 and other devices in the company’s portfolio visiting their official website.